Students of Singapore will now have a different genre to explore. 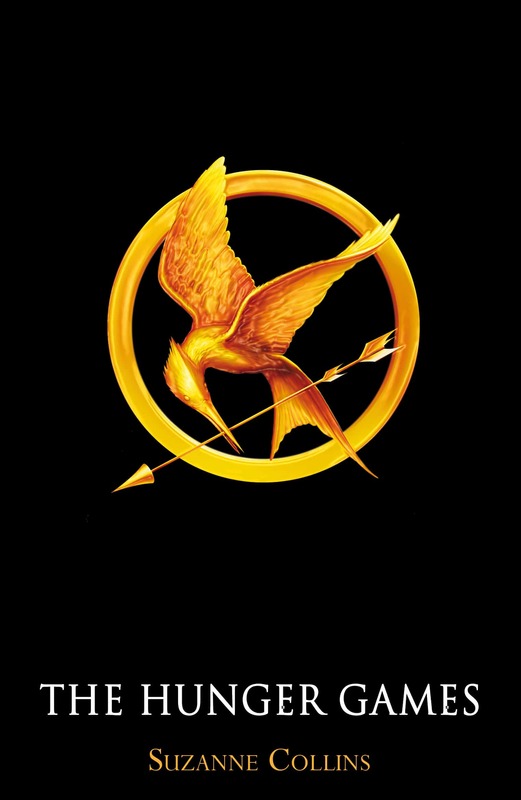 The American bestseller science fiction, The Hunger Games, has attracted Singapore schools to include it in the syllabus. Shermaine Tang, Vice Principal, Singapore Chinese Girls’ School, believes that the book written by the American writer Suzanne Collins is the best to explore. She feels that it will help the students to understand the meaning of love, friendship, family and inequality. Many people have supported the initiative as they believe that it will draw more students to read literature. The students, who will be reading ‘The Hunger Games’, will also be reading the classic ‘Merchant of Venice’ alongside. The initiative has also invited criticism from people who question the authority on the relevance of violence in the study material. Though the book was not on the list of the recommended texts for lower secondary level, but according to the education ministry, schools have the right to choose the books that can cater to the needs of their students. Shermaine Tang further adds that despite being a major movie franchise, it also has a strong female figure, who epitomizes the valour of a girl at an individual level. One of the parents whose daughter has started reading the book as a part of curriculum, has been upset with the introduction of The Hunger Games. However, others point out that reading the book will be safer for the children than watching graphic violence in computer games and on TV.